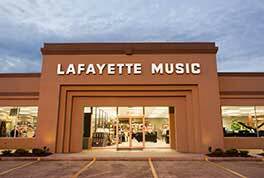 Here at Lafayette Music Company, we are all passionate about music! 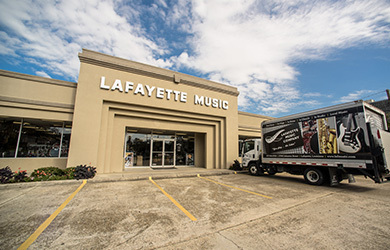 Our product selection here at Lafayette Music Company is second to none! 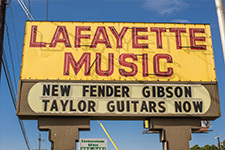 Choose from a diverse range of guitars, drums, band instruments, accessories, pianos, church organs, and so much more! Our team is committed to providing you, our customer, with the latest and most up-to-date products, keeping you on the cutting edge of the music industry. 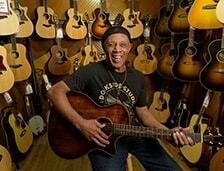 Need an instrument repaired? Our in-house repair department serves you with over 85 years of experience.